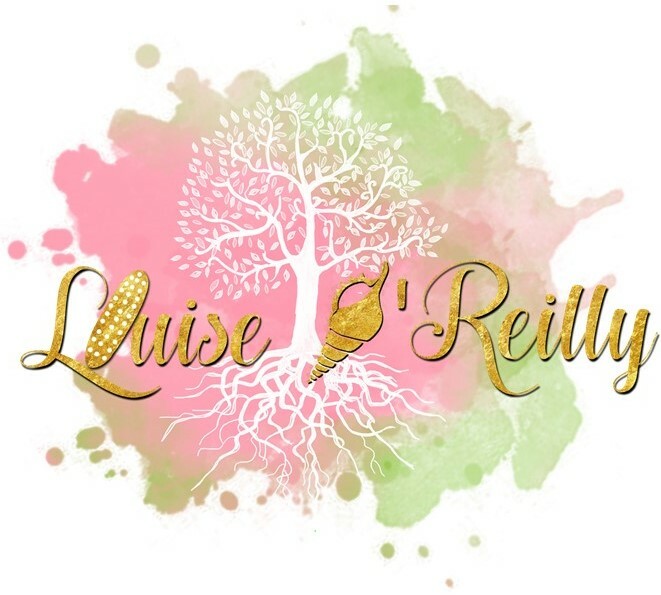 April 13, 2018 January 6, 2019 Louise O'Reilly7 Comments on Keeping it real with you. With the coming of the new day, I had a pretty solid reminder of my values. This little story may help you with something you are stuck on too. Yesterday, I was working hard to create an email subscription campaign. It would be nice to have a group of people that want to receive my blogs directly. Anyhow, I created the emails, the landing page, the welcome email and more… The thing is, it felt a little strange. I’m not sure how else to explain it but it just felt weird. If you know me, you’d know that I’m a big believer in intuition and trusting your gut instincts. All things are answered in the right time. So, I slept on it. This morning I woke to the realisation that I was not keeping it real. One of my strongest values that I honour is authenticity and being real. Whilst creating my email subscription list, I was romanticised by what others did in theirs. I was writing what I thought others wanted to hear rather than staying true to what I’m doing. Honestly speaking, it can be challenging to summarise it into a pretty little paragraph though. I love motivating and encouraging people to give it a go and be their best. I love providing people with the skills to empower themselves and others. I want to spread positivity and love in our world. I also understand that to reach my goals and dreams, I also need to speak truth. Much of this truth is confronting in nature. But to be able to move forward into the future as a more united people, these stories and knowledge must be shared. I want to talk about inspirational stories, love, respect and self-empowerment. I also want to address human rights issues related to Aboriginal affairs as well as women & children’s rights. It’s not your average combination of topics, but then again, I’m not your average type of person. Haha! I am dedicated to remaining true to myself and my values so that I can be real with you and serve you to the best of my ability. If you’ve got something you are feeling stuck on? Take a moment to think if it is a misalignment with one of your core values. If you’re willing to share your story, I’d love to hear it. And of course, if you want to subscribe to my email list, please comment “Yes Please” in the comments below. When my subscriber campaign is aligned with values and is true to what I’m about, I will add you to it. Until then, Keep it real folks. Thanks for your comment Shane. I certainly plan to. As you can see from this blog, sometimes we need a little reminder not to get caught up with how the rest of the world is doing things. That we need to return to our values to be our authentic selves. Misalignment with values can be so detrimental. I’ve only just realised how detrimental. It absolutely can be detrimental to anyone experiencing a value misalignment. Especially when it is a core value. The values we each have are there for good reason. They are there to keep us feeling psychologically safe. Have you heard of Maslow’s hierarchy of needs? Well, value misalignments can ultimately impede on your basic needs that you have in order to survive. It can affect your mental wellbeing and can have negative psychological and physical responses. It is very important that we each take a proactive role in keeping our mental wellbeing in a healthy state. From time to time I may post tips and strategies that may assist with being and maintaining good mental health. Sometimes it is harder to be true to yourself and others then it is to fake it. I’m glad you are staying true to your beliefs and encourage others to do so even if it is confronting. Yes please! I would love to subscribe to your mailing list. Yay! You would be my first subscriber. WOOHOO! Yes quite often it will be harder to be true to yourself rather than following crowd and conforming during singular circumstances. It probably won’t be easy to break the mould when we live in a society that operates ideally if everyone is the same (like robots that are programmed with a certain set of tasks). But what is going to be even harder is trying to claw your way out of a mediocre life that stems from conforming and to look in the mirror and not even recognise the person staring back. Not know what that persons likes of dislikes are. Not knowing where their true passions lie and not being able to identify what their true calling is. Now, that is what I call hard. What do you think?